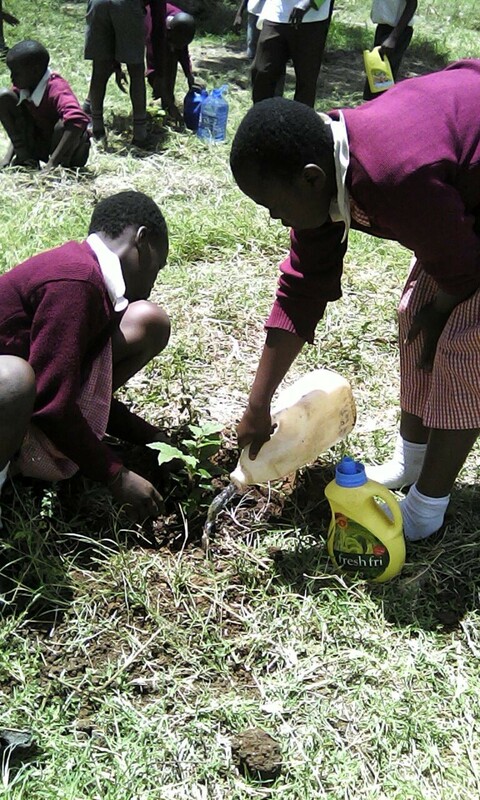 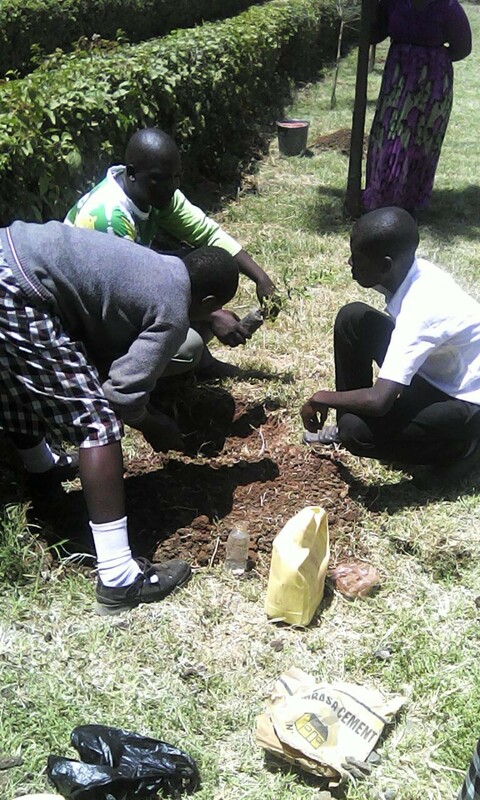 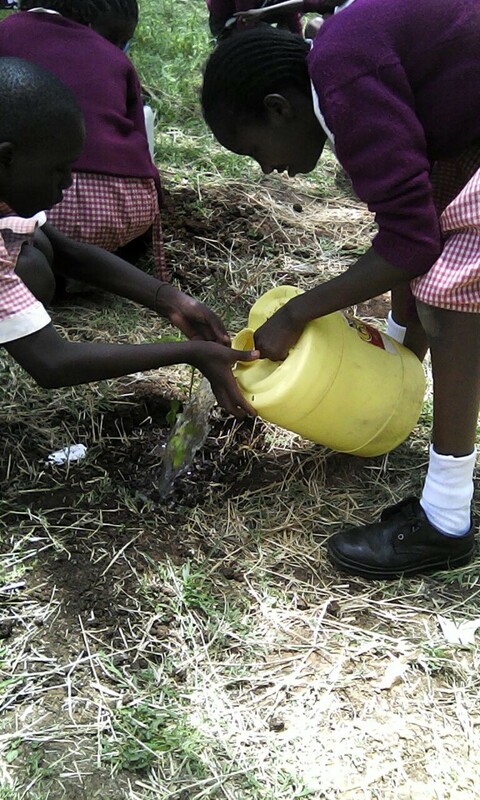 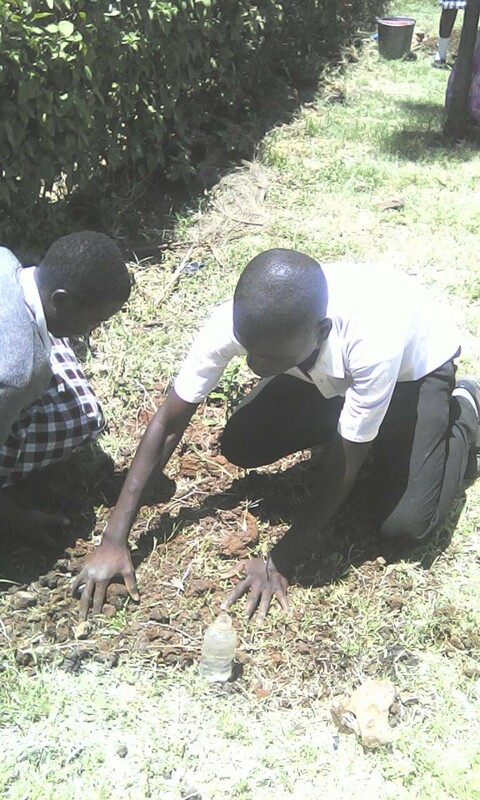 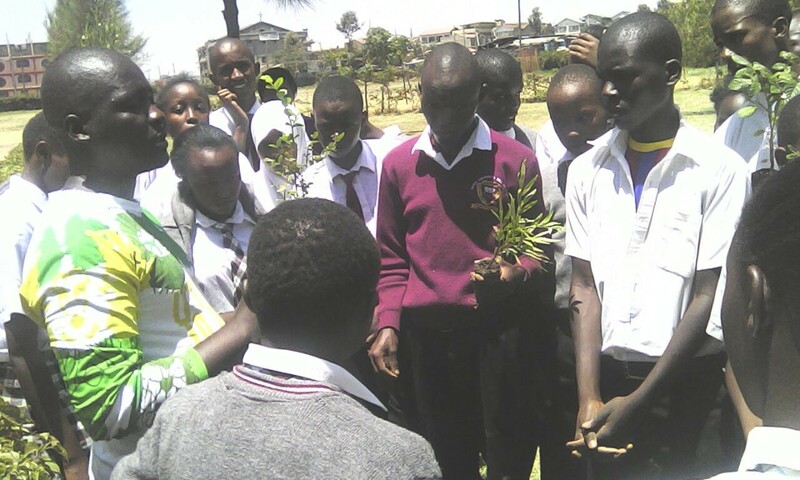 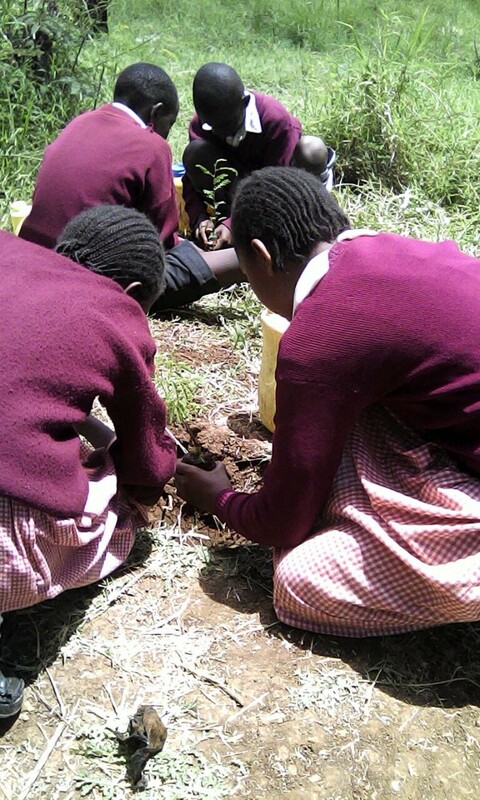 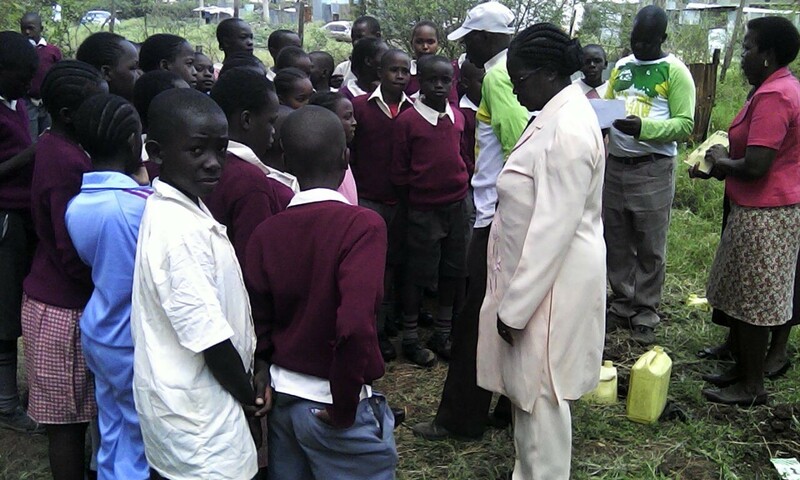 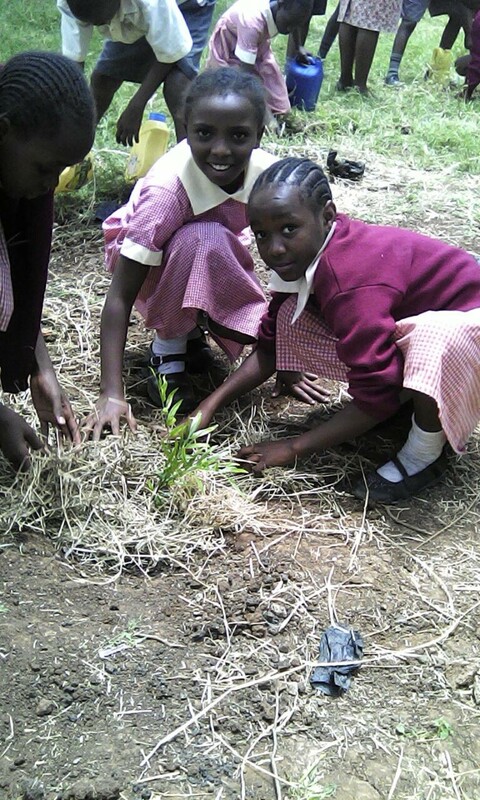 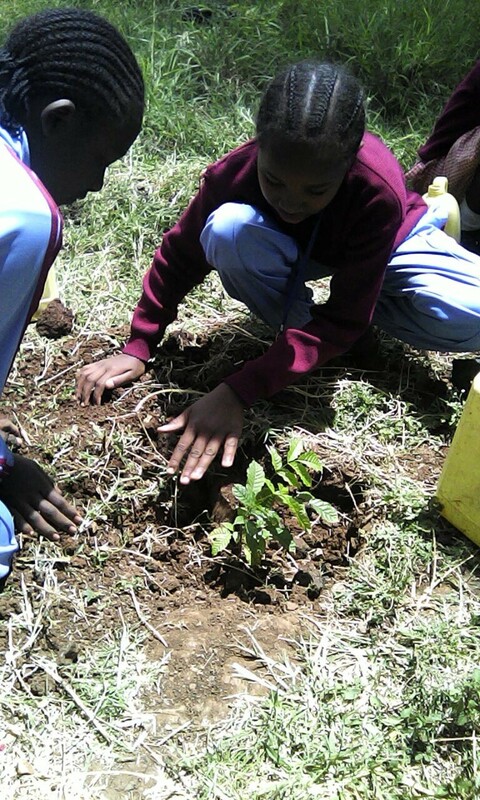 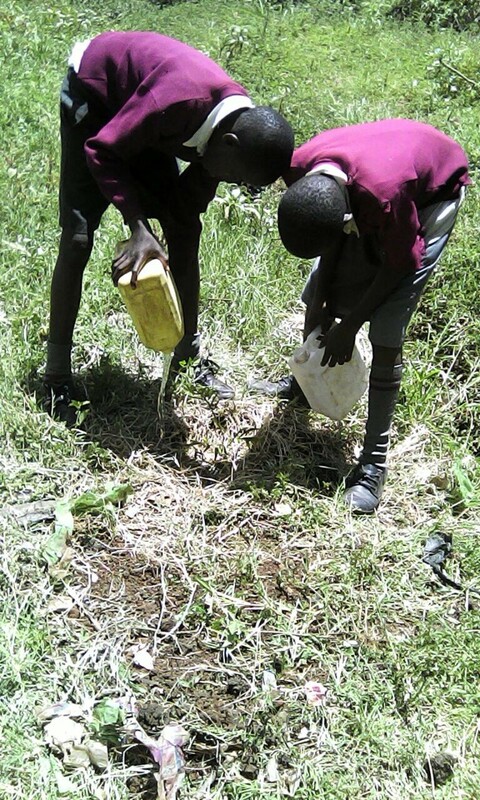 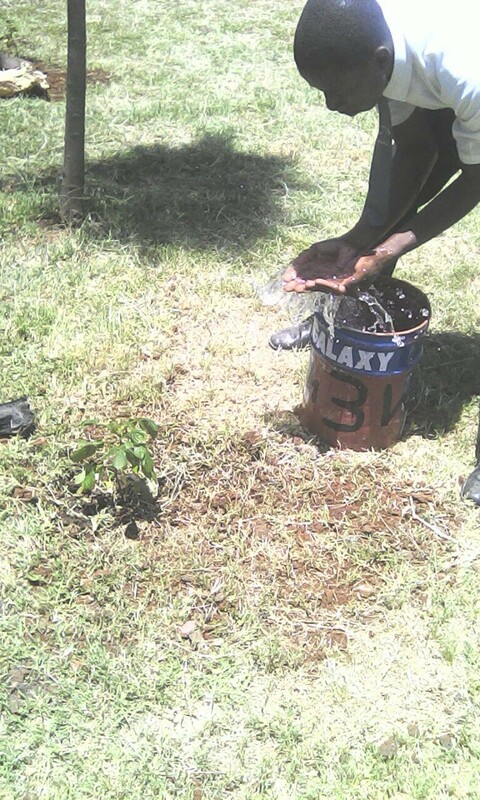 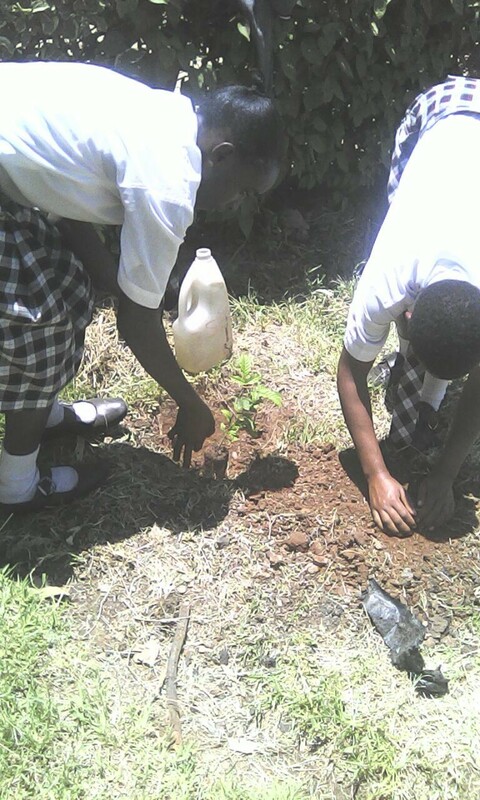 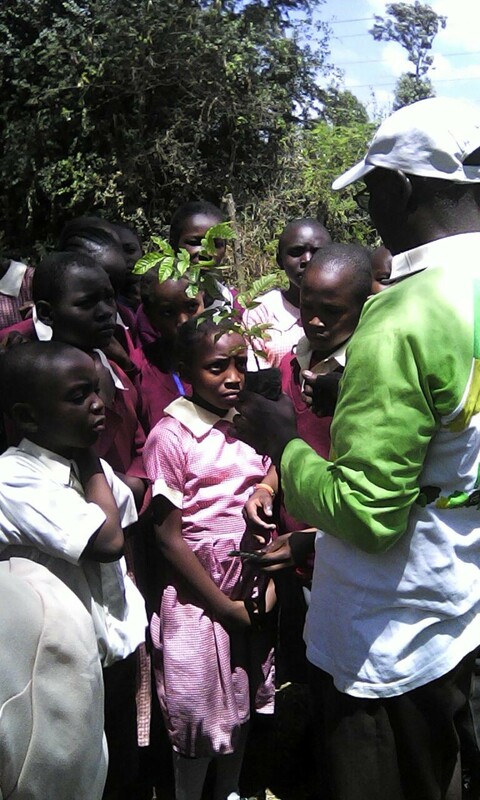 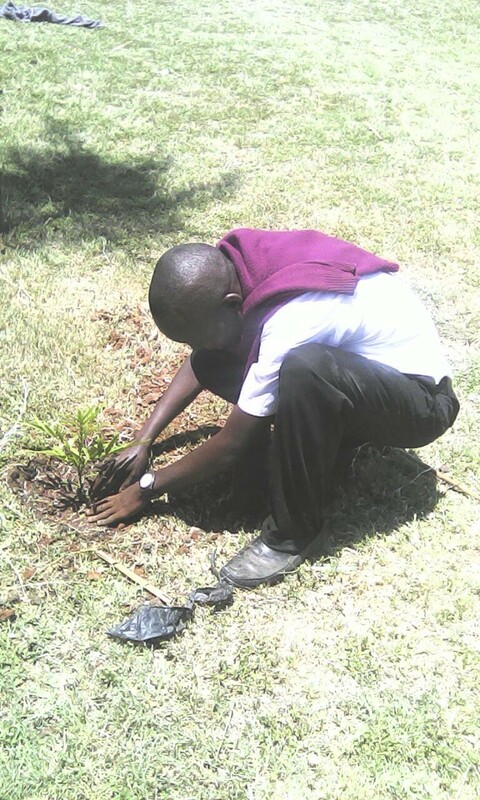 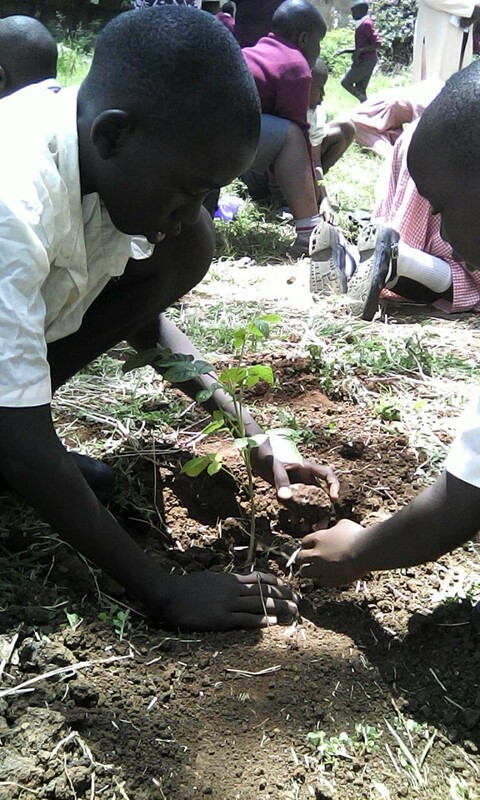 The Peter Kibukosya Schools were excited to plant trees with the Nairobi GreenLine. 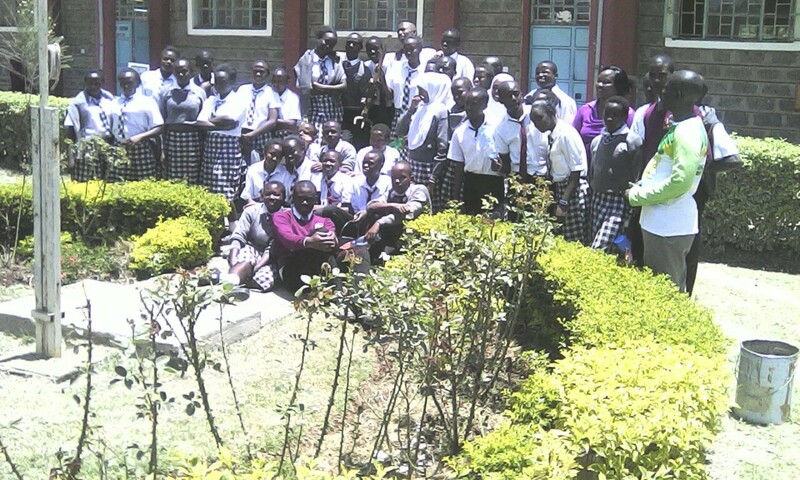 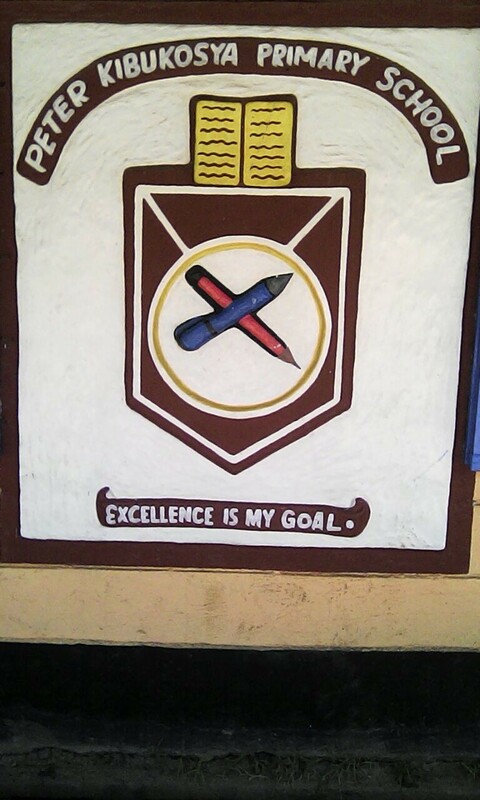 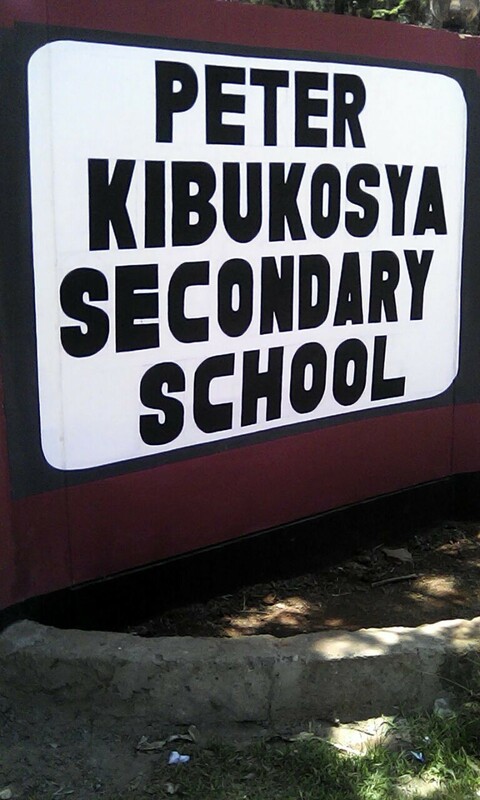 We started off with their Secondary School on 22nd March and then went to the Primary School on 24th March, 2016. 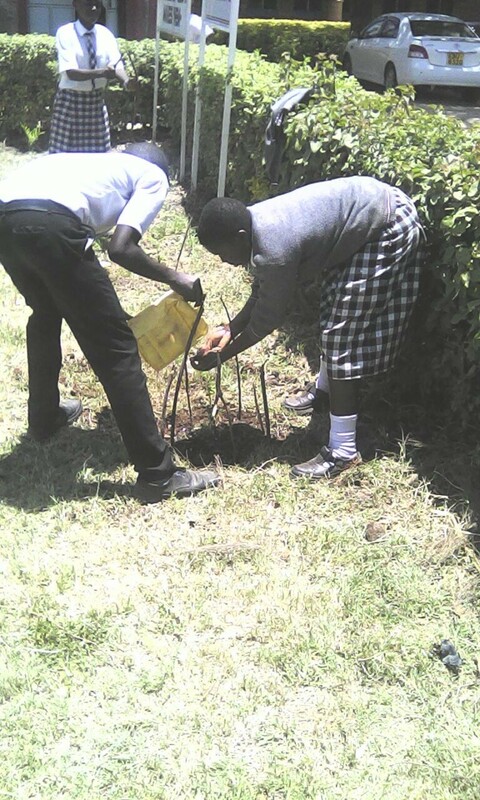 If you want your school to plant trees, learn more about the conservation and protection of our environment especially the majestic Nairobi National Park, then speak to our Coordinator Wanja Kimani on info@nairobigreenline.org or call on 0701-585986.